'Dumplin'' Star Danielle Macdonald to Build Confidence at BE Con 2019! 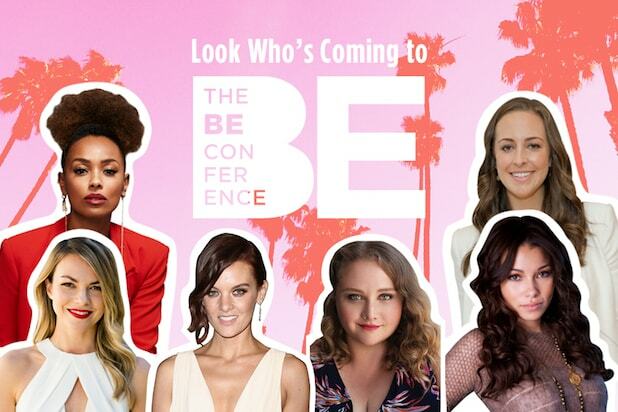 The annual mentorship conference, happening in Santa Monica, California on Thursday April 25, promises to energize and connect Gen Z and millennial women to the career of their dreams in the fields of entertainment, lifestyle and media. Macdonald will talk about “Building Confidence” at the event, while Liburd and Kennedy will mentor attendees in tailored breakout sessions for ambitious young women seeking career tips and insider secrets. Thomasma will guide BE Con goers on “BEcoming an Executive,” while Draper and Schulte will offer “Tips From Top Entrepreneurs” — and more! 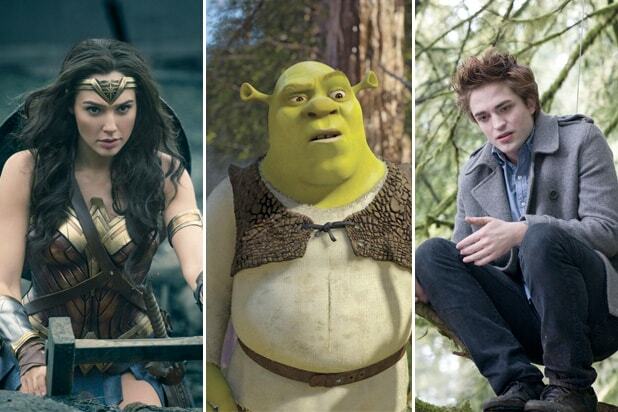 At BE Con 2019, attendees will come together at the luxurious Annenberg Community Beach House, overlooking Southern California’s beautiful coastline. WrapWomen has created an invaluable experience for attendees with A-list speakers, breakout sessions, customized mentorship, practical skill-building workshops, networking and an array of unforgettable activations such as styling sessions and headshots. Stay tuned for more major speaker announcements. 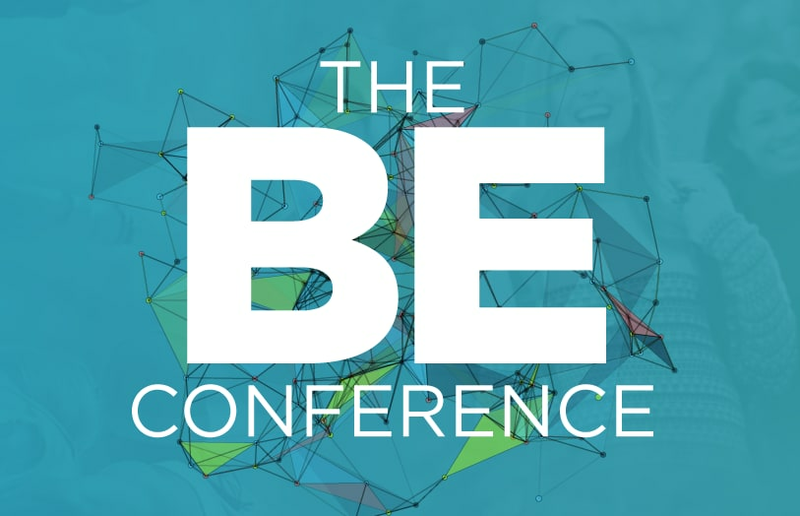 Get your tickets to the BE Conference now! See more BE Con 2019 speakers and mentors here! Tell a friend to get the WrapWomen newsletter!